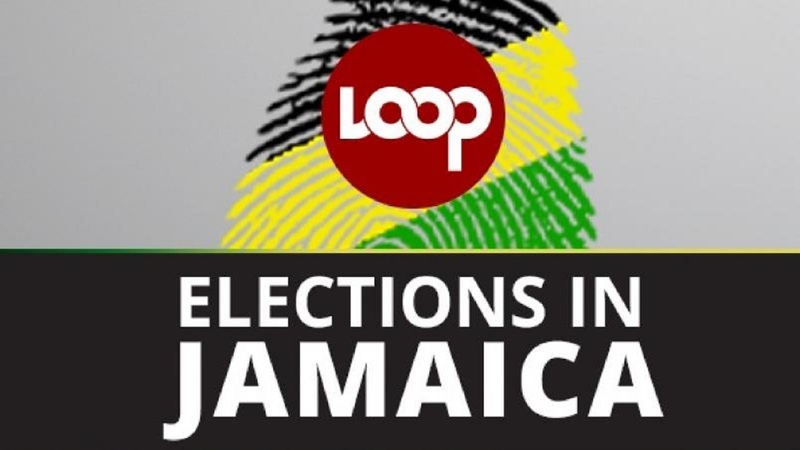 The Jamaica Labour Party's (JLP) candidate, Mark McLean, won Friday’s by-election in the Homestead Division in St Catherine following a preliminary count of the ballots that were cast. The Electoral Office of Jamaica (EOJ) tally had McLean with 1,409 votes to the People’s National Party's (PNP) Janette Grayson with 136 votes. 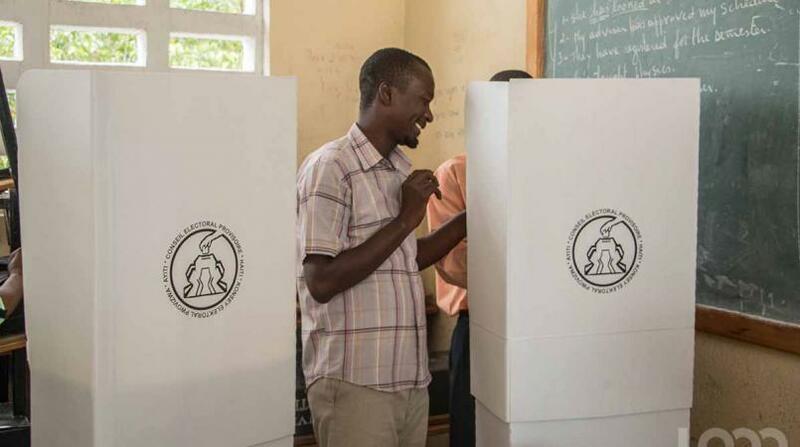 The overall tally represented only a 16.3 per cent voter turnout, as some 9,471 persons were registered and eligible to vote in the division, but only 1,545 actually exercised their franchises. The final vote count is scheduled for Saturday. 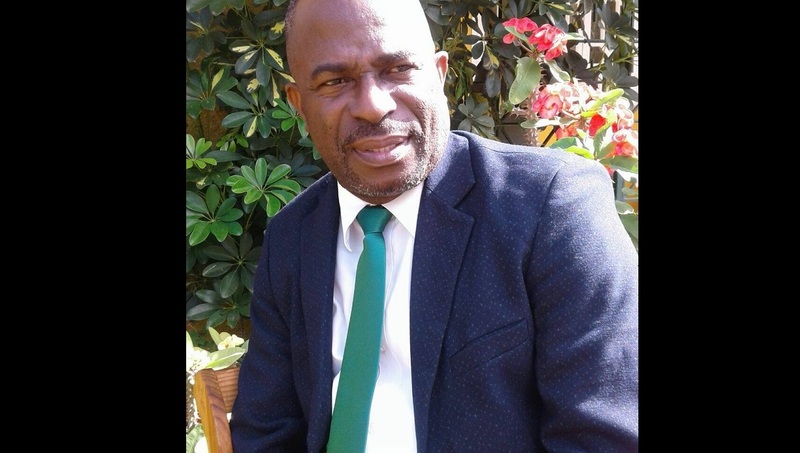 The by-election became necessary following the death of JLP councillor, Owen Palmer, in a motor vehicle crash on March 4 this year.